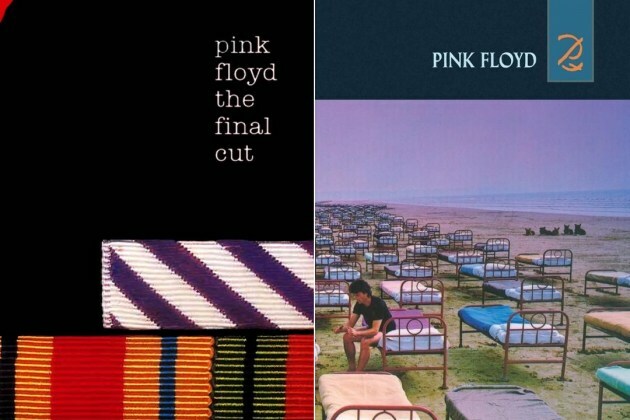 Pink Floyd will complete their extensive series of vinyl reissues with the release of 1983’s “The Final Cut” and 1987’s “A Momentary Lapse Of Reason” on January 20. The band’s twelfth studio effort, “The Final Cut” was an anti-war concept album that explored the themes of fallen servicemen, the loss of loved ones and political betrayal. The project topped charts around the world while peaking at No. 6 on the US Billboard 200 while selling more than 2 million copies in the country. 1987’s “A Momentary Lapse of Reason” was Pink Floyd’s first album since the December 1985 departure of bassist and primary songwriter Roger Waters. Any concerns about the group’s future at the time were likely laid to rest when the album reached No. 3 on the US Billboard 200 on its way to sales of more than 4 million in the States alone. A massive 27-disc box set, “The Early Years 1965-1972”, was issued last month.